How to Update your Almond? How to determine your Almond Model Type? Go to the About app on the Touchscreen. If you don’t find the About app, go to the Help app and tap on About. Tap on Settings App on the Touchscreen and it will either look for new software and if it is available an option to “Update Software” will be available or indicate “Your Software is up to date”. Thank you for updating your Almond+ it will now reboot and update itself. Thank you for updating your Almond 2015 it will now reboot and update itself. Thank you for updating your Almond A1A it will now reboot and update itself. Tap on Settings App on the Touchscreen and it will either look for new software and if it is available an option to “Update Software” will be available or indicate “No new updates available”. Thank you for updating your Almond 3 it will now reboot and update itself. Tap on Software Update App on the Touchscreen and it will either look for new software and if it is available an option to “Update Software” will be available or indicate “Your Software is up to date”. Please click on “Update Software” and your Almond will be automatically updated. 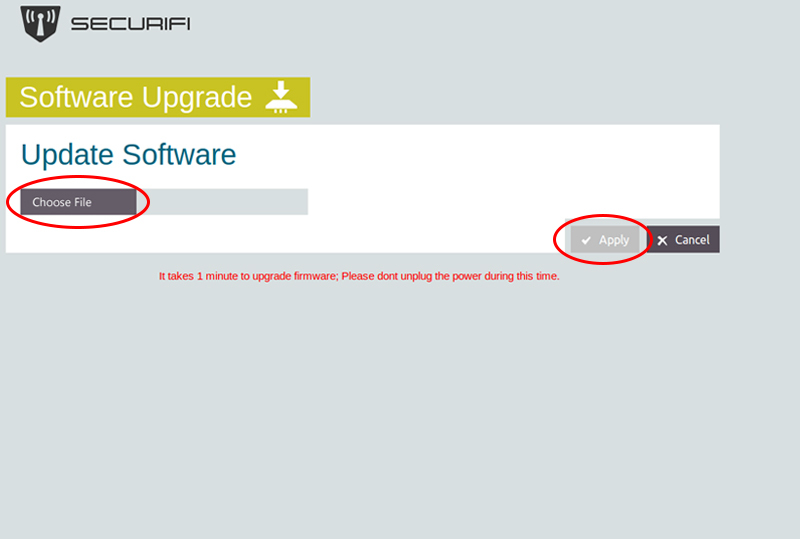 Please go to Step 3 below if your Almond indicates “Your Software is up to date” but it is not on “AL1-R201-L302-W34”. Thank you for updating your Almond it will now reboot and update itself. Download and update the software of your Almond via Web UI. Use the URL and Login credential that you got in WEB Admin section to access the WEB UI of Almond using a device that is connected to the Almond. Use the URL and Login credential that you got in WEB Admin section to access the WEB UI of Almond 2015 using a device that is connected to the Almond 2015. 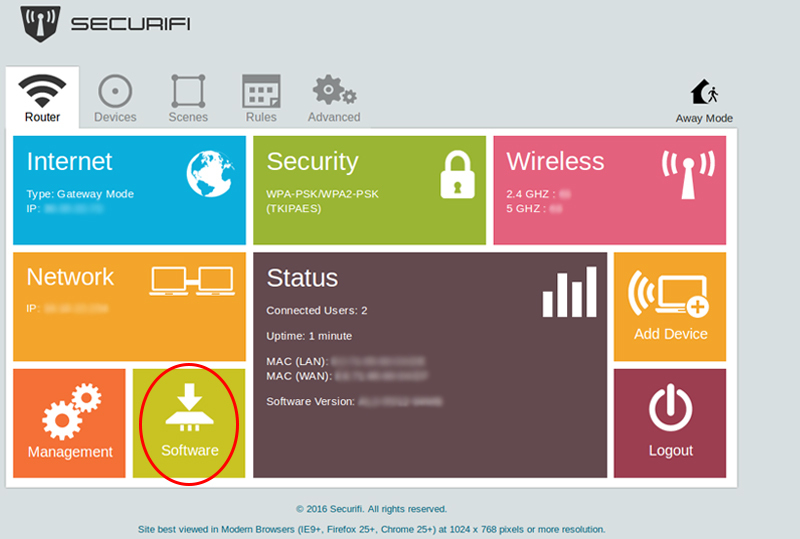 Please locate the “Firmware” as highlighted in the image below. Use the URL and Login credential that you got in WEB Admin section to access the WEB UI of Almond A1A using a device that is connected to the Almond A1A. Use the URL and Login credential that you got in WEB Admin section to access the WEB UI of Almond 3 using a device that is connected to the Almond 3. 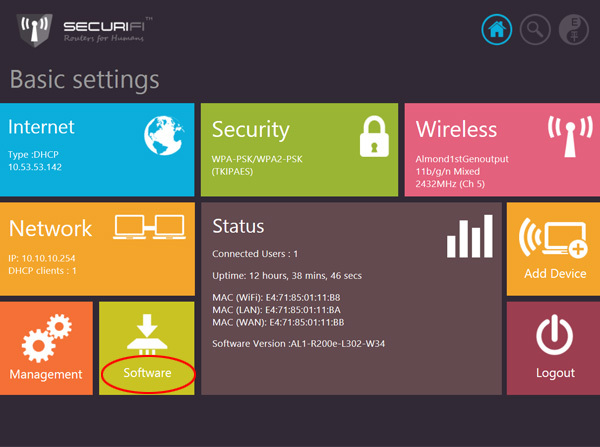 Please locate the “Software” as highlighted in the image below. Use the URL and Login credential that you got in WEB Admin section to access the WEB UI of Almond+ using a device that is connected to the Almond+. 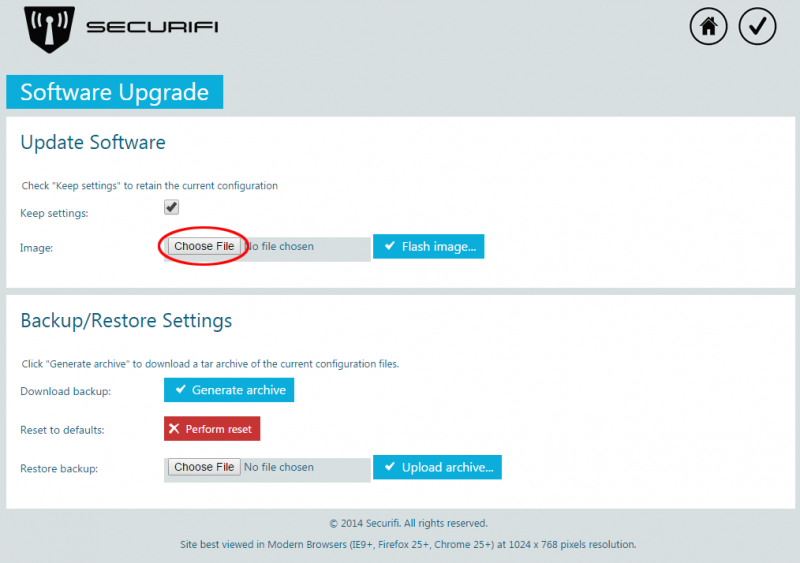 The next step involves locating the firmware file that you’ve downloaded by clicking on Chose file under the Flash new firmware image header. 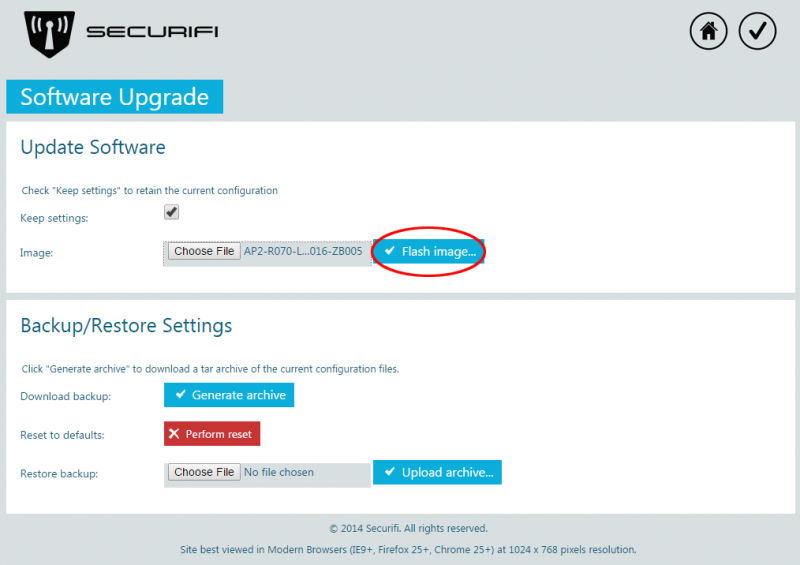 Browse to the firmware file and click Open (this might vary by your operating system). Note: Make sure Keep settings is ticked if you want to save your settings. Now click on Flash image as highlighted in the screenshot below. 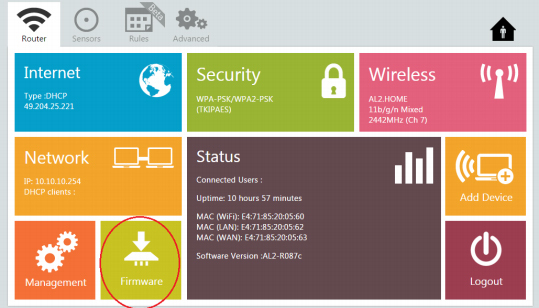 The firmware will be uploaded to your router and at this point you need to click on Proceed to flash the firmware of the Almond+. 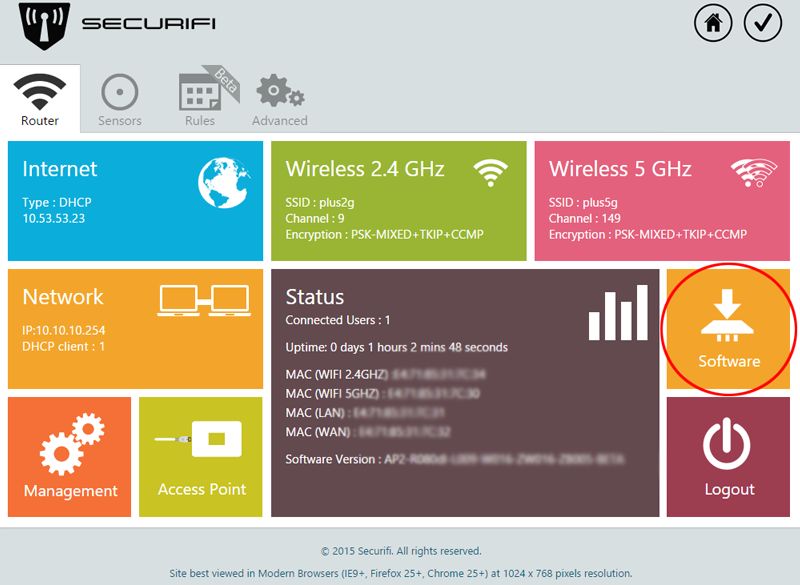 You’ll be seeing the following screen while the new firmware is being updated. Your Almond+ will reboot and once it has rebooted, the new firmware will be installed. Thank you for updating your Almond 3s it will now reboot and update itself. Use the URL and Login credential that you got in WEB Admin section to access the WEB UI of Almond 3s using a device that is connected to the Almond 3s.